Awards - Candi Syrup, Inc.
Congratulations to Jeremy Mitchell for winning 1st place in the BJCP sponsored 2015 Arizona Fall Classic Homebrew Competition using our Westvleteren 12 clone recipe and D-180/D-90. 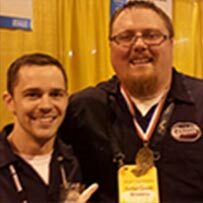 Congratulations to Mike Boisvert for the 2015 1st place BJCP gold medal win using the Westvleteren 12 clone recipe (with some unique variations). Mike used D-180 and D-90. 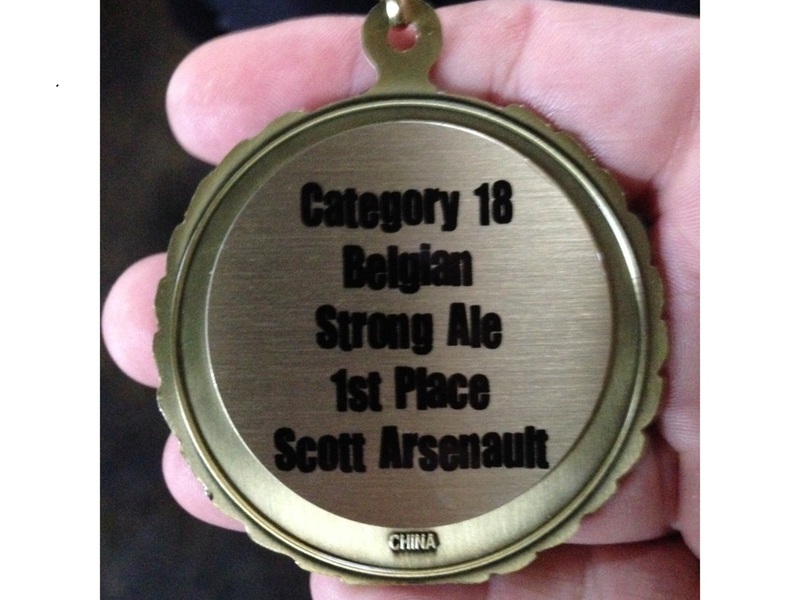 Congratulations to Rich Goetsch for his win using our single malt Westvleteren 12 clone recipe and D-180. Rich won a first place 2014 gold. Well done! A very big congratulations to Cedar Creek Brewery for winning the first place Gold Medal in the Belgian Category at the prestigious GABC (Great American Brew Festival). This was the top honor in its category. We are very pleased to be associated with Cedar Creek. 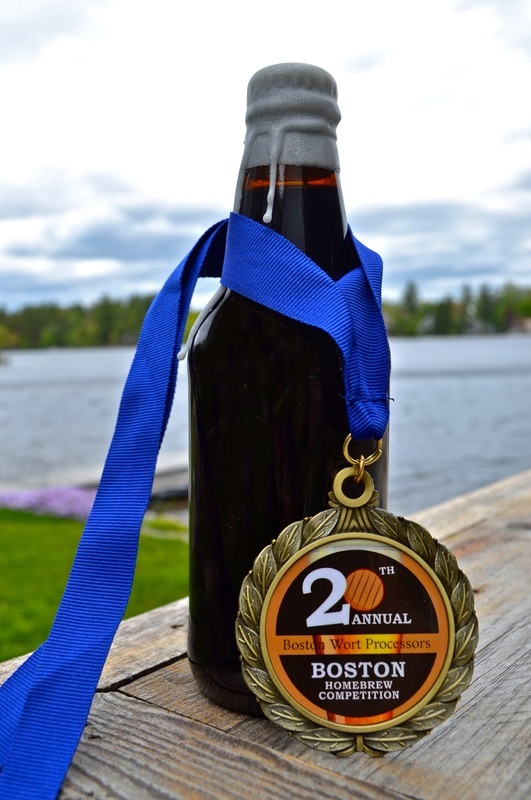 This first place award was taken in competition with the best of 745 craft brewers in the US. "The 2013 GABF competition winners were selected by an international panel of 201 expert judges from a record number of 4,809 entries received from 745 U.S. breweries." 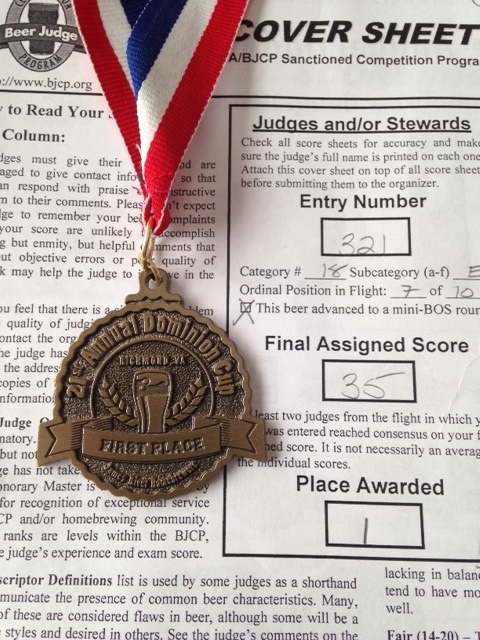 Congratulations to Scott Arsenault of the Seminole County Brew Club for his first place win in BJCP Category 18 (D) win in the Mad Monk's Mash Up competition! 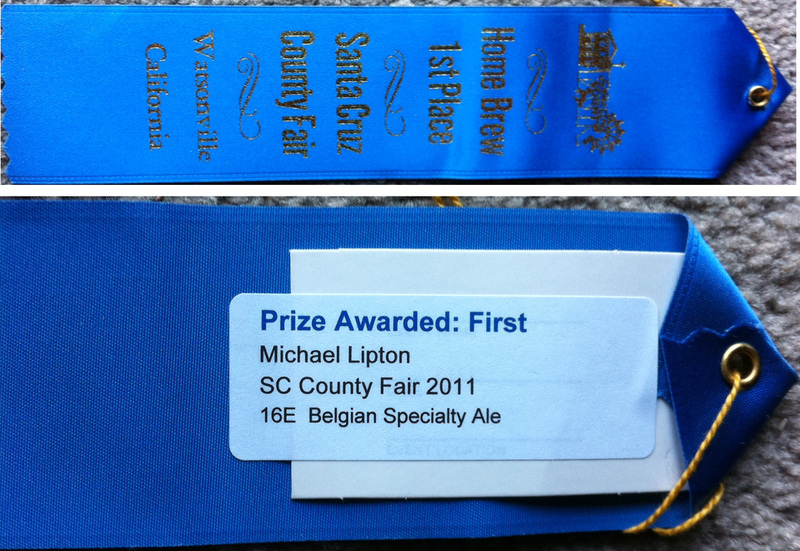 Scott is the first brewer to win a first place award using our Golden Candi Syrup in a Belgian Golden Strong Ale. Very well done Scott! Congratulations to Jake Endres of Crooked Run Brewing for an outstanding Gold Medal win of his exceptional Belgian Dubbel (Heartsong). Jake won 1st place at the 2012 BJCP Upstate Brewers Cup in South Carolina using our D-45. This is an extraordinary win with an exceptional ale!!! 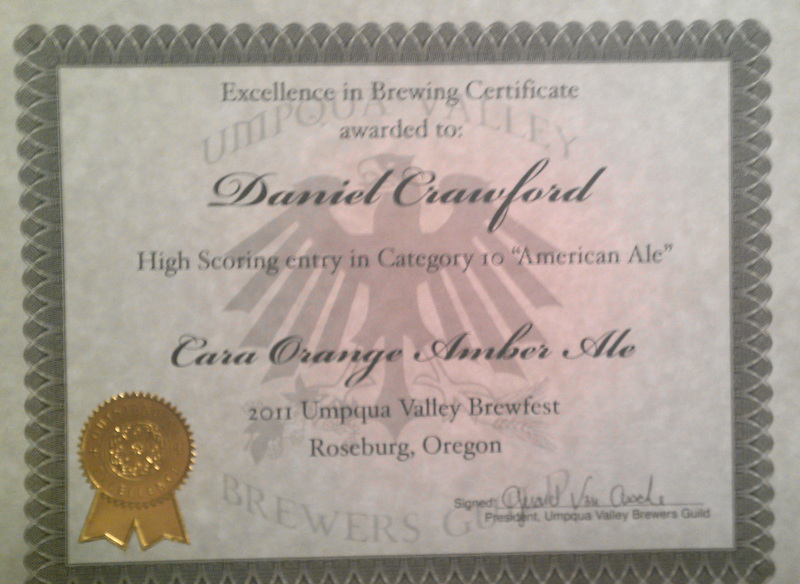 Congratulations to Danny Crawford of Dallas, Oregon for his 1st place BJCP win using our D-45 syrup in his Category 10 recipe (Cara Orange Amber Ale) at the 2011 Umpqua Valley Brewfest in Roseburg, Oregon! 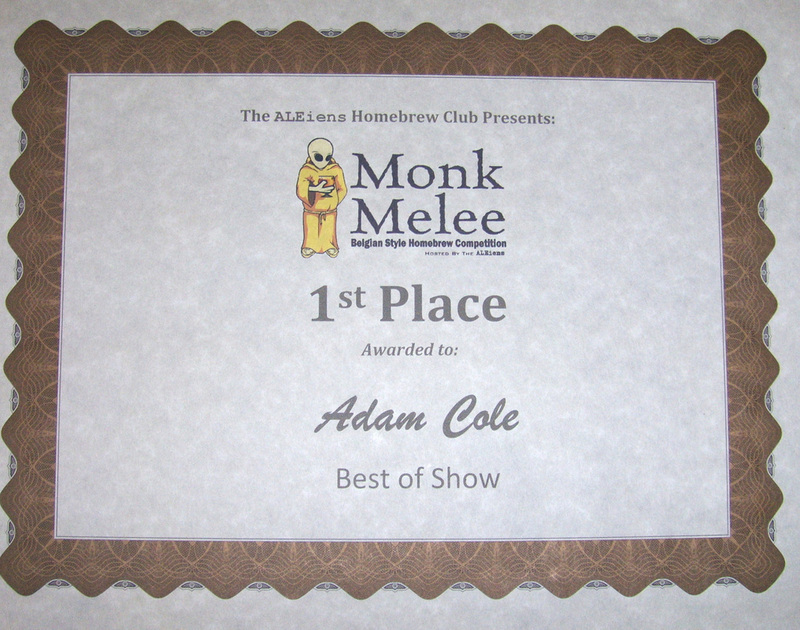 Congratulations to Adam Cole of Harrisburg, PA for his 1st place and Best of Show Win in the BJCP Monk's Melee competition using our D-180 syrups for his Westvleteren 12 brew. Adam is the second award winner of the CSI Brewing Competition! Congratulations to Michael Lipton of Mountain View, CA for his 1st place win in the BJCP Santa Cruz, CA competition using our D-90 and D-180 syrups for his Pannepot OFA Belgian Ale. Mike is the first winner of the CSI Brewing Competition! Congratulations to Adam Cole for his 1st place win in a Pro-Brewers competition in Harrisburg, PA using our D-180 syrup for his Westvleteren 12 clone. Although this was not a BJCP competition it was a worthy post since the judges were all professional craft brewers. © COPYRIGHT 2009, 2011, 2012 CANDI SYRUP, INC. candisyrup™ is a registered trademark of Candi Syrup, Inc.